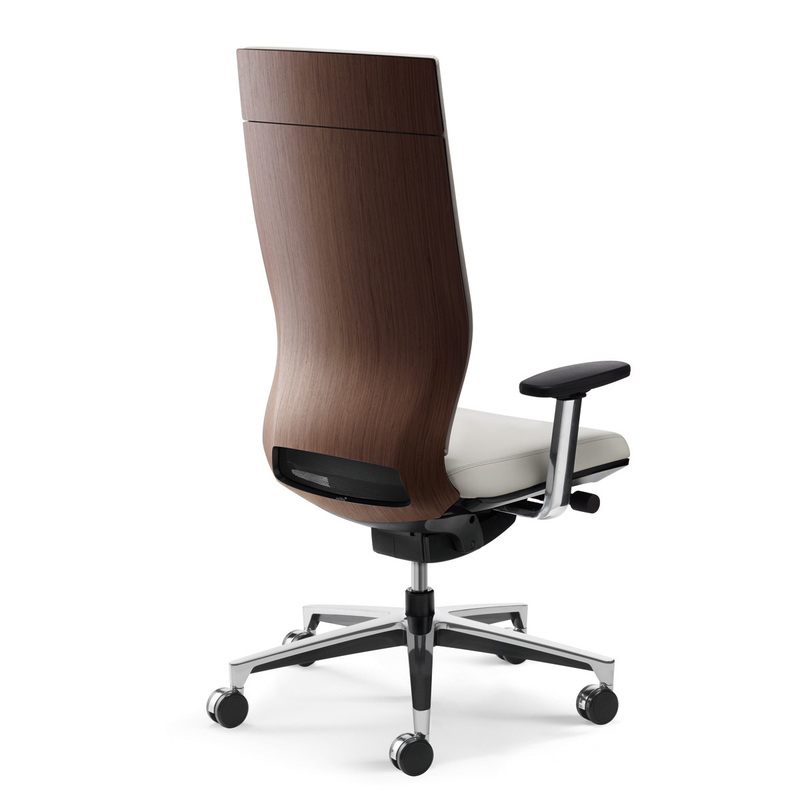 The Moteo office chair by Klöber epitomises tailor-made lightness of motion. 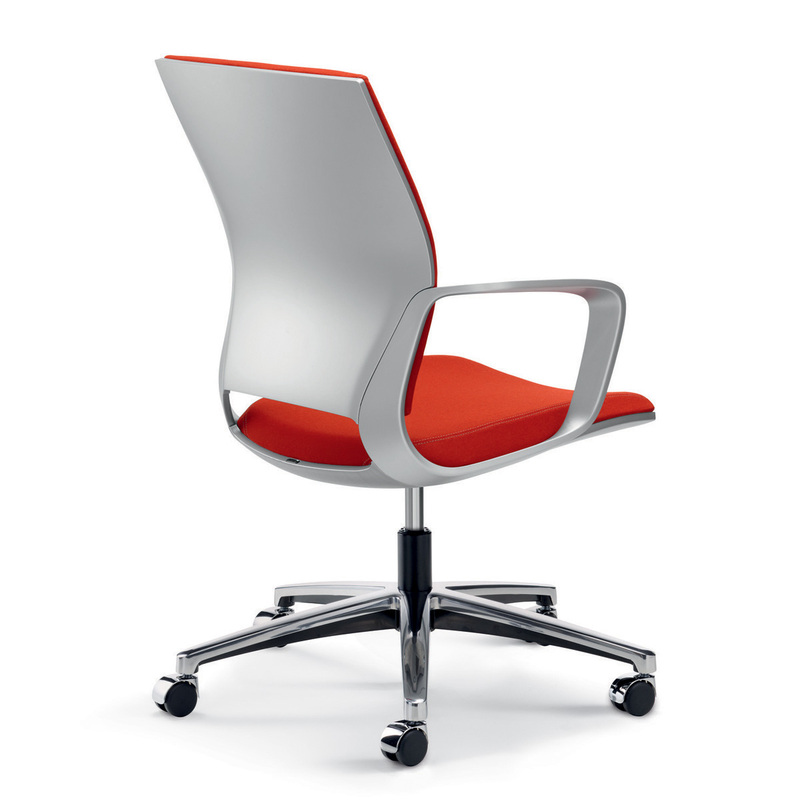 The distinctive curve of the backrest supports the slim-line seat and back cushions. Its foam structure contains the intelligent regulating celligence®-system. The intuitive system follows the individual’s size, weight and habits, to provide perfect support while sitting. 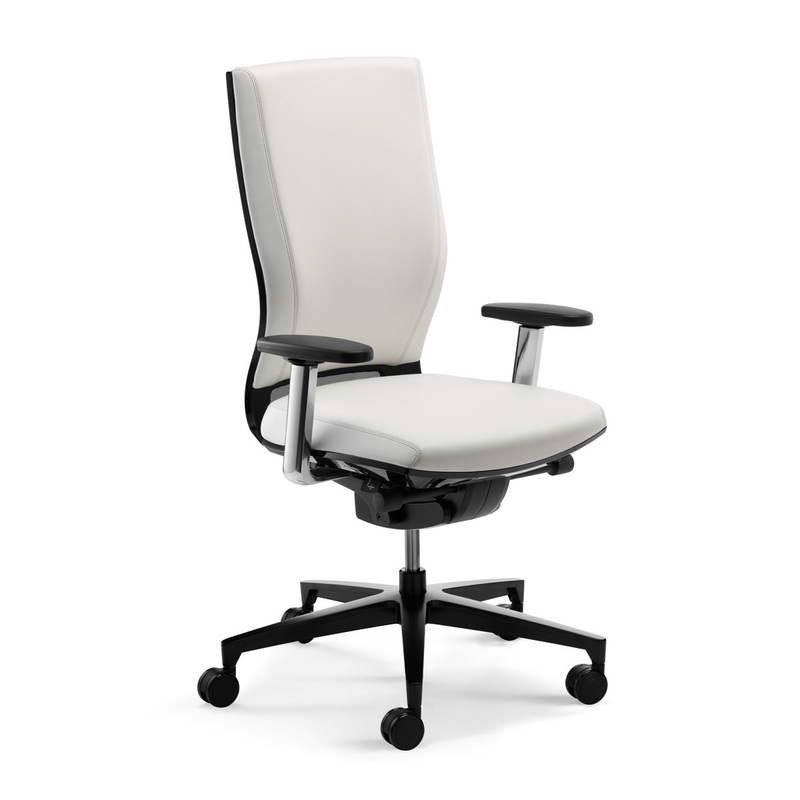 The celligence® system by Klöber redefines the ergonomics of office swivel chairs with an innovative foam structure in the seat and back cushions. The body’s weight and movement facilitate controlled changes. This results in balance and stability. 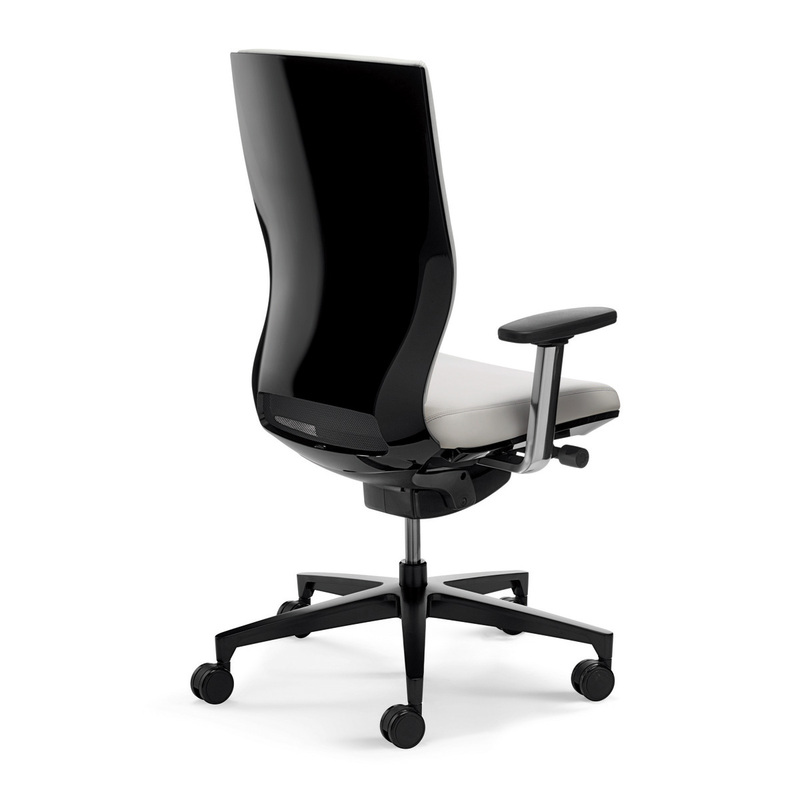 The airflow within the foam continually follows the sitting position, fully supporting the posture. The feeling of weightlessness whilst being supported is the key to comfort and good health. Moteo sets new standards for an independent office culture with its consistent, clear styling. Flowing lines and slim line structures are possible with today’s technological advancements. 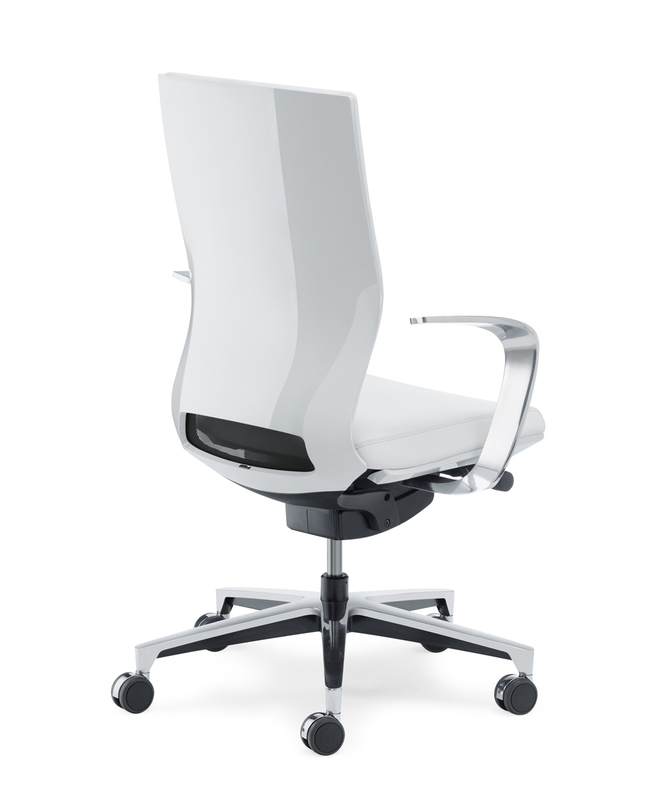 At the same time these unique features provide support for concentration, straight thinking and relaxation. 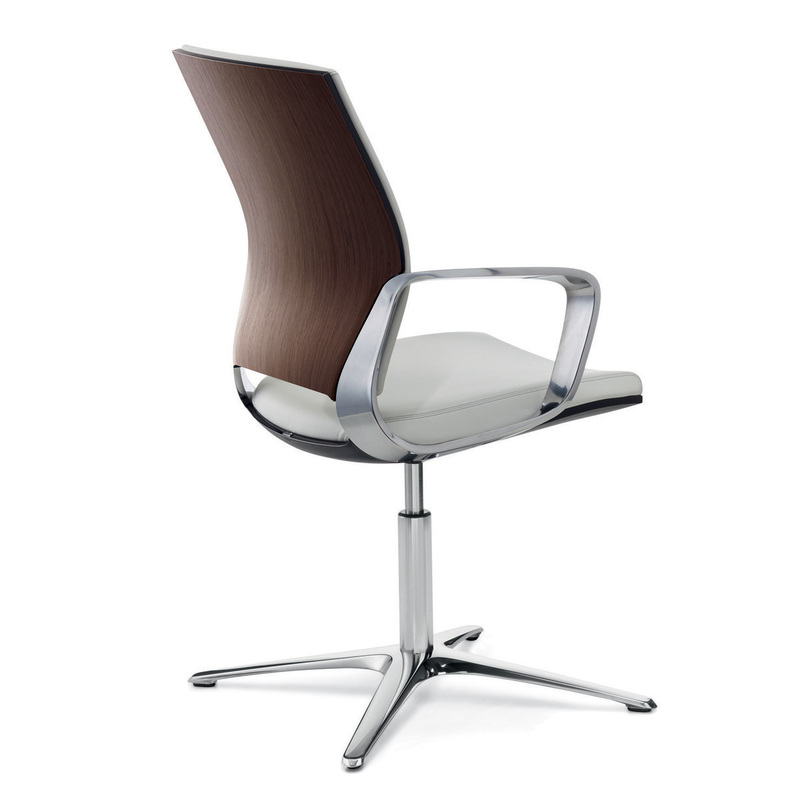 Cantilever and swivel chair models are part of the design range with their light and likable styling.